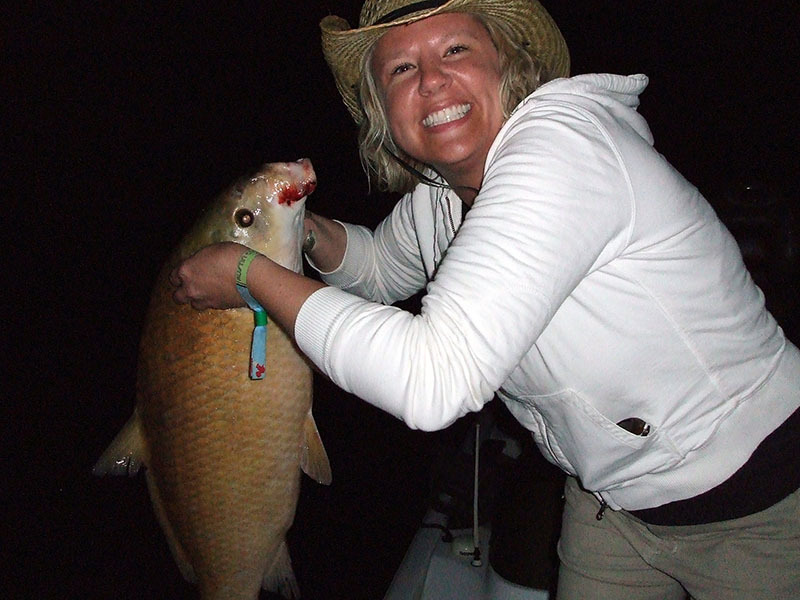 There are three primary types of rods and reels that can be utilized for freshwater fishing. 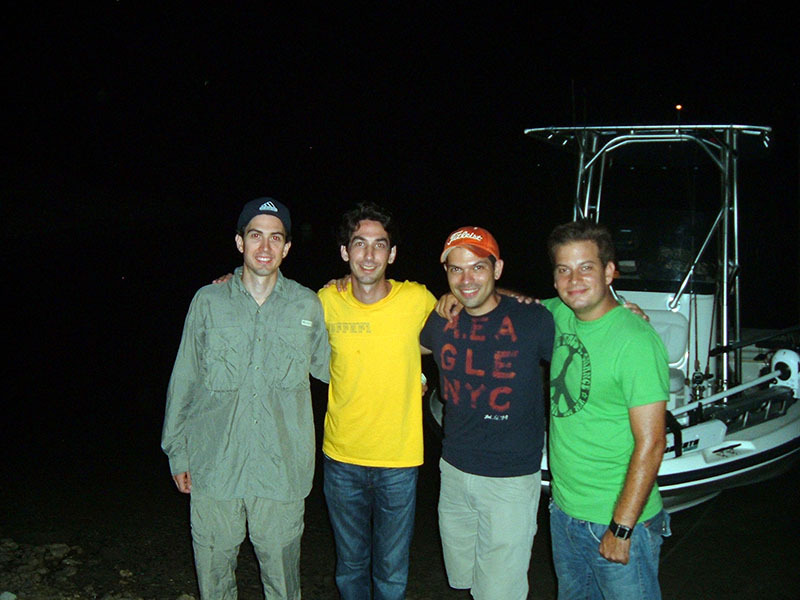 On your guide trip, I can provide any of these setups for you to use. 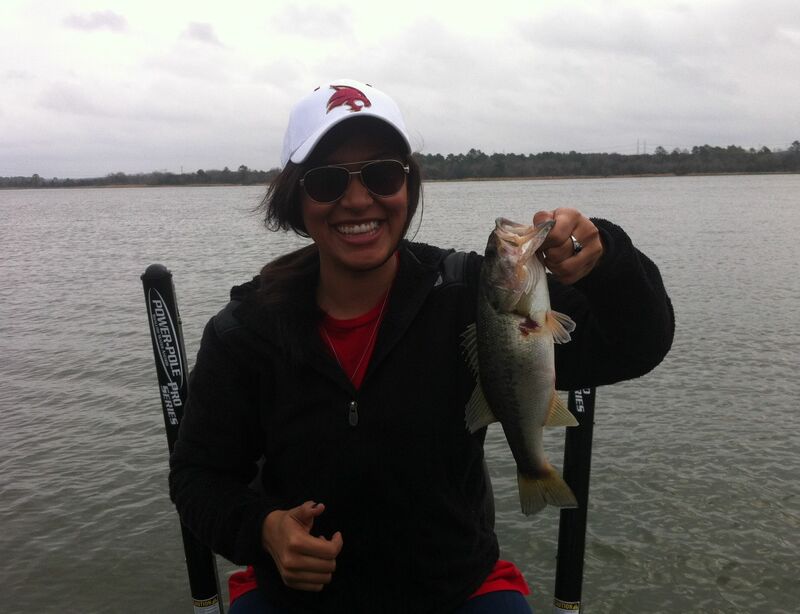 The easiest setup to use is the spin cast rod and reel. Many people know this as a “Zebco”, however “Zebco” is a name brand. The proper term for this setup is “spin cast”. 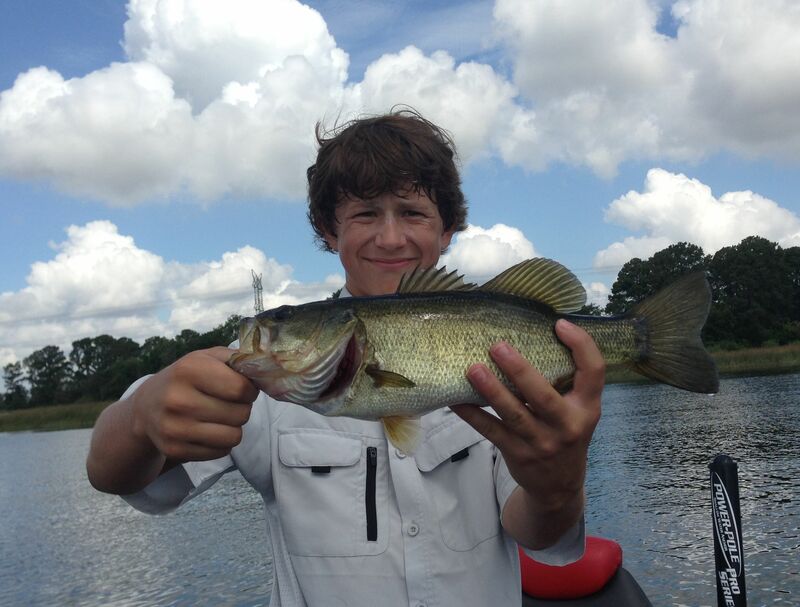 The spin cast is ideal for novice and child anglers. There is very little chance of line tangles or line over runs. 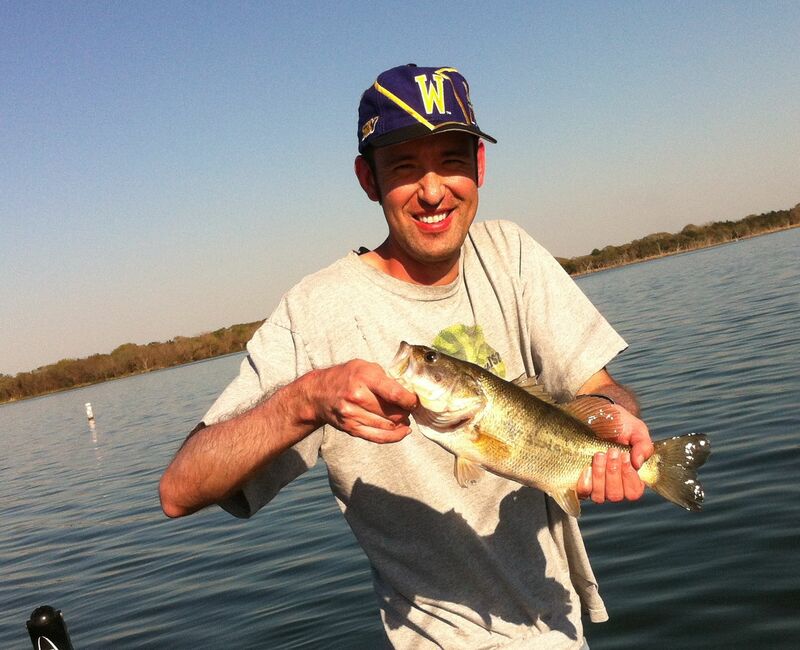 Spin cast rod and reels are easy to cast but do not cast as far as spinning or baitcasting setups. The drag system on a spin cast reel is generally a weak point. Spin cast works best with smaller and lighter fishing line so if you’re out to catch the big ones, a baitcast setup would be ideal but a spinning rod can be used as well. 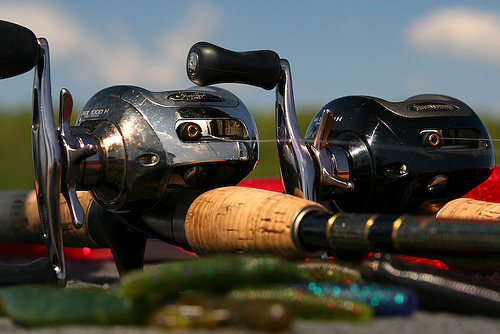 Spinning rods and reels are very popular and for good reason. 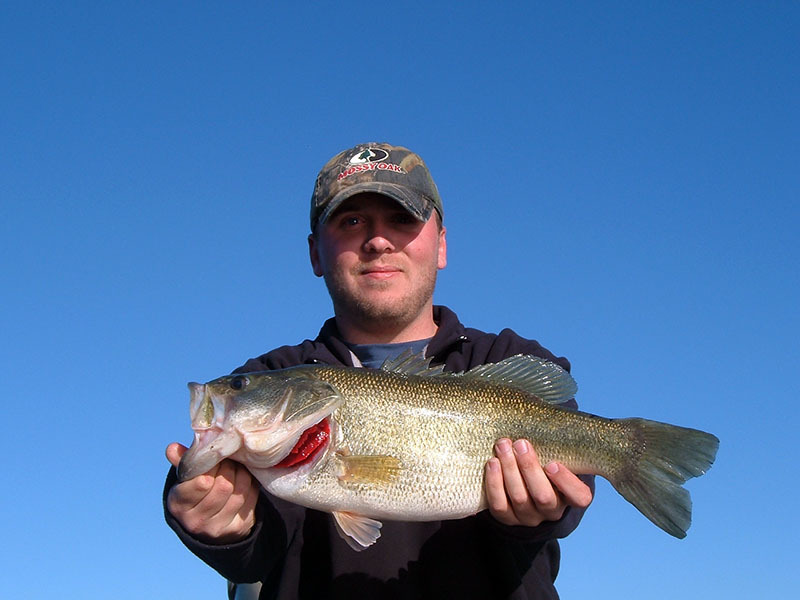 They have no resistance when casting which makes casting smaller lures and baits further much easier – especially skipping lures like under docks. 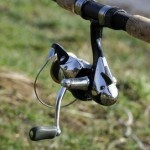 They have an improved drag system over the spin cast rods and reels. The line must be held against the rod with a finger during the casting process which makes it a little more difficult to cast, but once you get the hang of it, it’s quite easy. 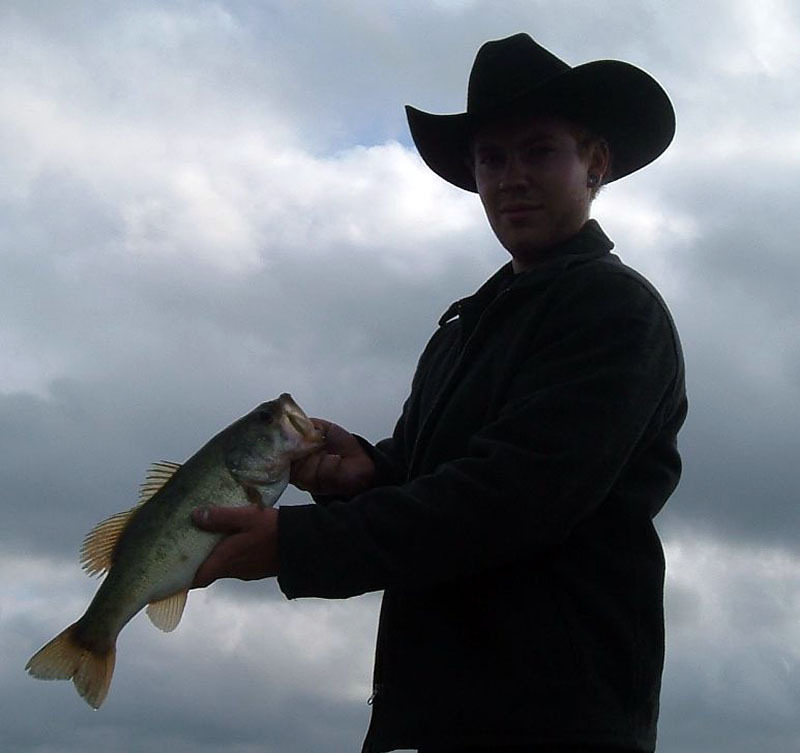 Spinning reels can also be easily switched from left handed to right handed in a matter of minutes. 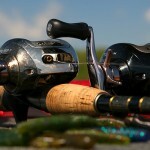 Most of my clients use spinning reels on our fishing trips. 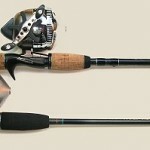 The spinning setup is good for intermediate anglers who have mastered the spin cast reel. 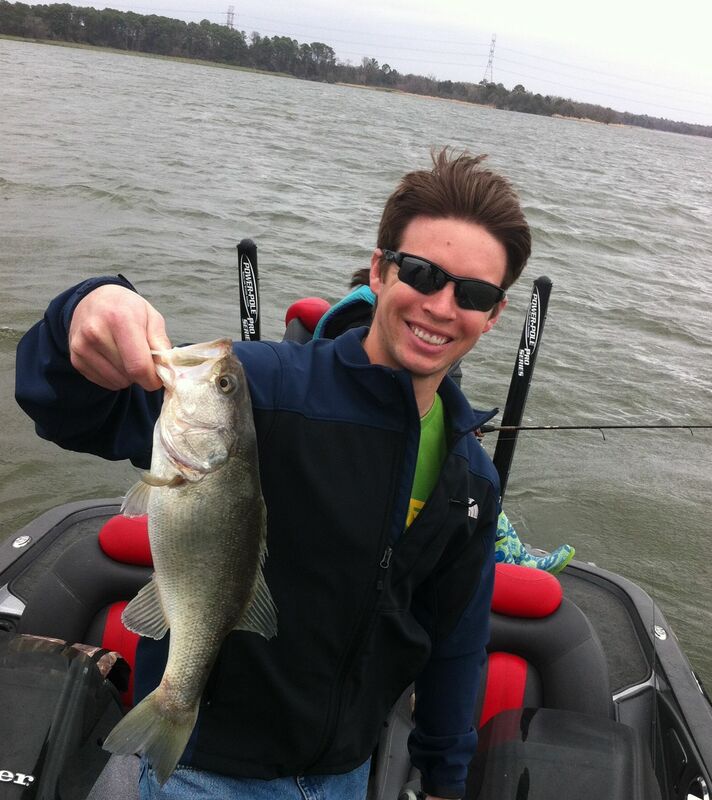 Drawbacks to spinning reels are line twist, less leverage and decreased casting accuracy. 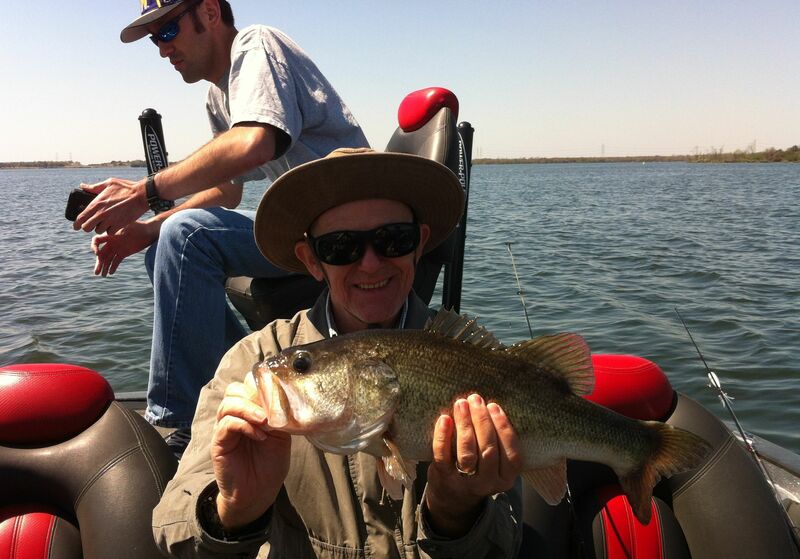 The baitcast rod and reel is preferred by most advanced anglers and pro fishermen. 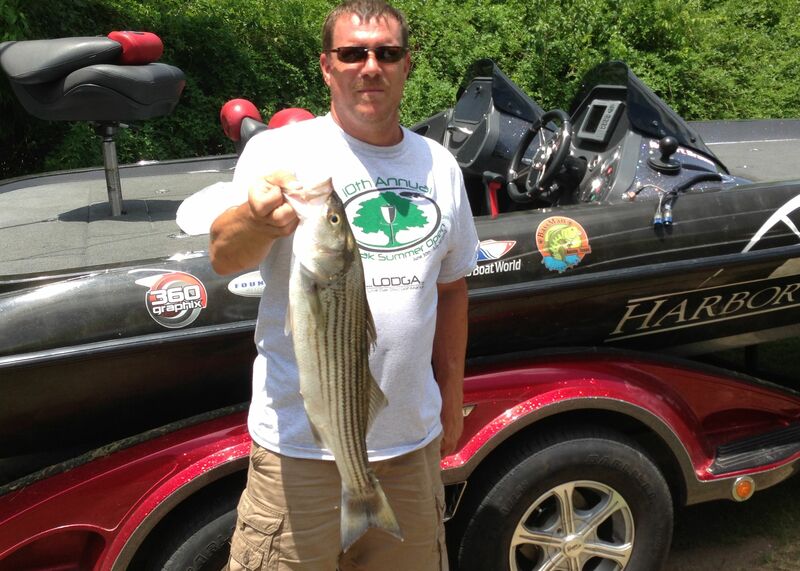 They have the best drag systems and do not twist your fishing line. Baitcast reels also handle larger and heavier fishing lines the best of the three setups. Baitcast setups are the most accurate casters. By “feathering” your thumb on the spool of line during a cast, you gain the most control over your bait and where it lands. Baitcast is the only type of reel that you can easily flip and pitch with. If you are interested in learning to flip and pitch, feel free to ask me during our guide trip and I can teach you the basics. The drawback to a baitcasting setup is the dreaded “backlash”, also known as “line overrun”. 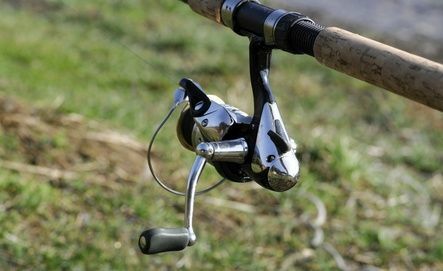 A backlash is when the spool of line travels faster than the rate at which the bait is being cast, causing the line to fly off the spool and tangle. Sometimes a backlash is so bad, you have to remove the tangled line and put new line on. For this reason, I only suggest baitcast rod and reels for advanced anglers.